What a month March 2017 turned out to be. The Farmboy job-list has only gotten more packed, with deadlines ever-looming, and more time out of the office meeting with clients. Are we complaining? Not at all! All this to say how much of a pleasure it was to continue (busily) doing what we love for a living, but getting a rare opportunity by being invited to present at an event put on by a company whose products we use everyday. Every. Day. 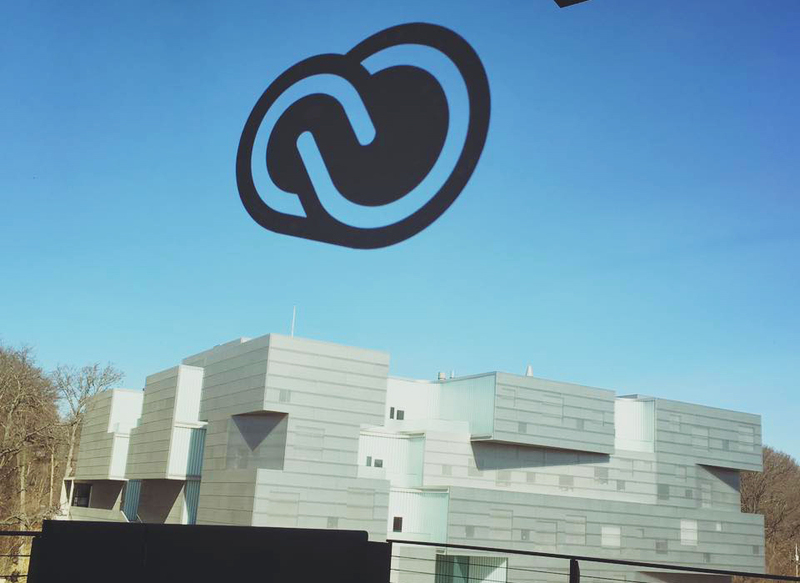 Earlier in the year, Farmboy was contacted by Adobe asking if we’d like to take part in their Creative Jam event at the University of Iowa (March 3rd, 2017). 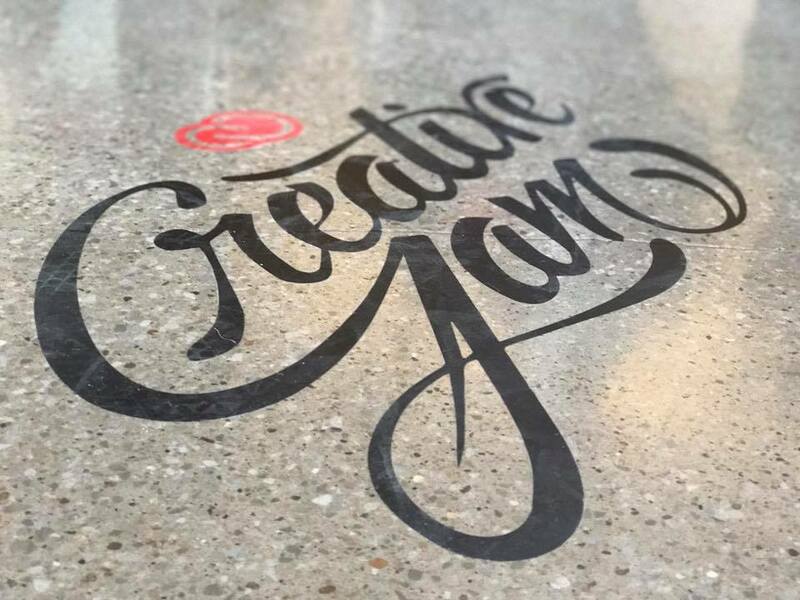 Typically, Creative Jam is an event series where local creative pros share a behind-the-scene peek into their processes and projects; meanwhile, teams compete in a tournament that puts their creative skills to the test using Adobe Creative Cloud. What was different about this particular Jam was that it was one of the first ones put on with students as its competitors. 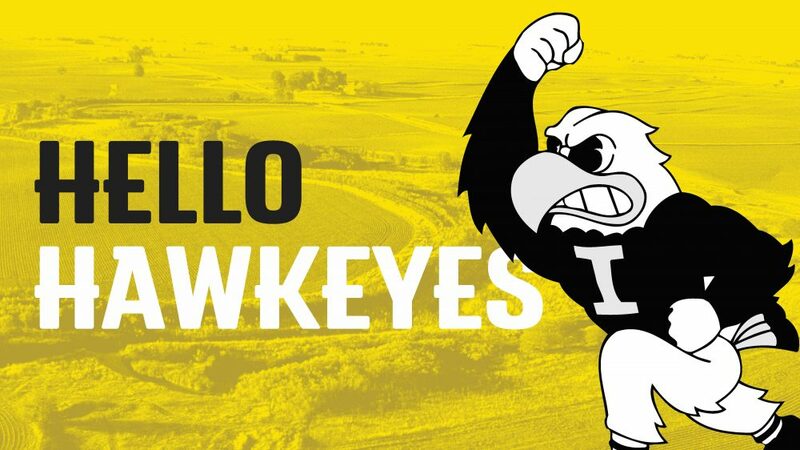 The Hawkeyes happily hosted design students from Iowa State University, Black Hawk Community College, and Drake University. 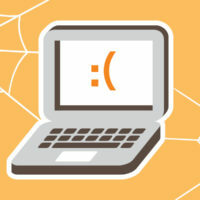 The students had to send in their portfolios and they were hand-picked by Adobe. 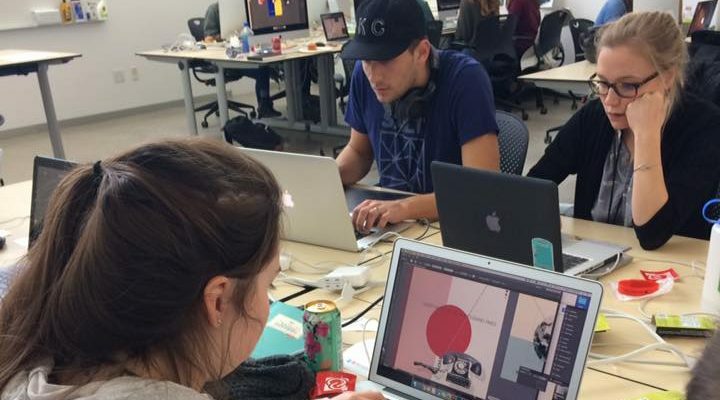 Split into two groups for visual design and motion design, students were randomly paired among each other and given about two hours and 30 minutes to create designs under the theme “opposites attract.” What do they make? It was entirely up to them, and its truly amazing to see the results from this melding of the minds. 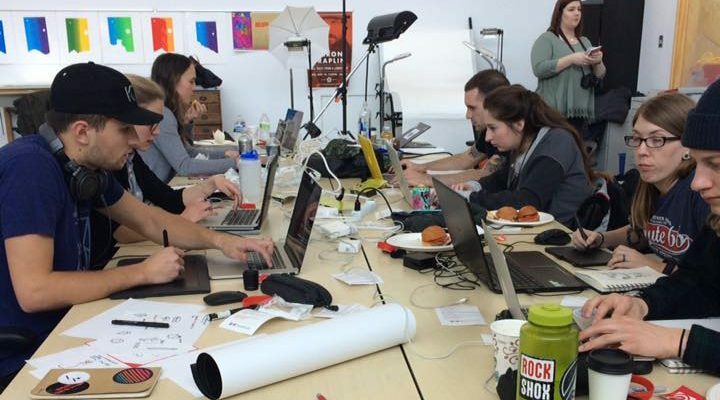 While the teams worked (sometimes frantically), other students had the chance to get their portfolios reviewed by local professionals, and towards the end of the event is where Farmboy got take part. Per the Creative Jam formula, we were one of three businesses who stood in front of a packed auditorium to talk about our respective creative processes while offering insider tidbits to a mixed audience of students and fellow creative pros. One was the very talented Maura Day, a surface designer at Crate & Barrel. 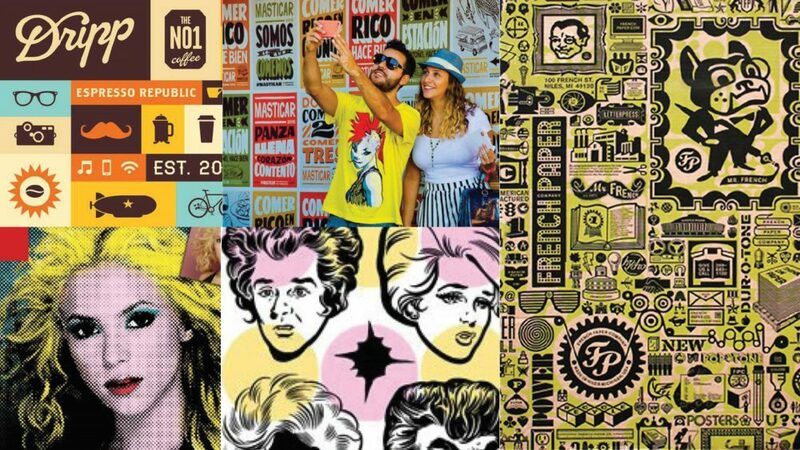 All of those awesome designs you see on every possible item at your local C&B? That’s what she does, and does it really well. 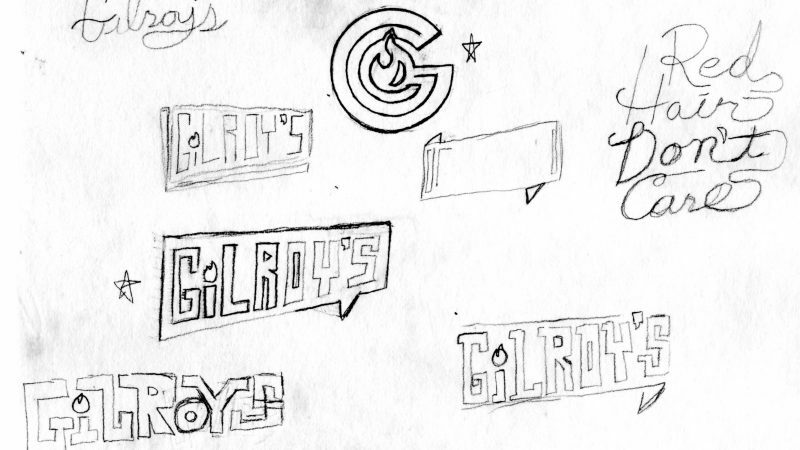 We at Farmboy have a soft spot for packaging and environmental design, so Maura’s work was love at first sight. Another presenter was Sarah McCoy from right here in the Des Moines, Iowa area. She’s the owner of Permanent Collection and does heck of a good job on the press. You should stop by and visit her in her combo shop/store in Des Moines’ East Village. 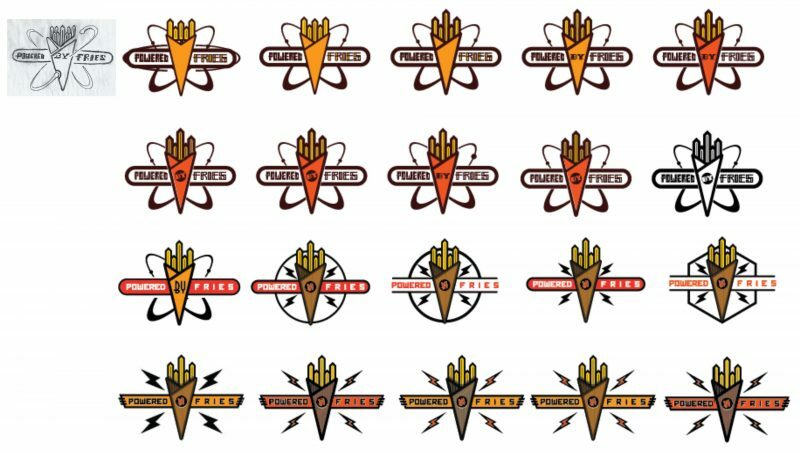 For the Farmboy portion of the event, we revamped a previous talk we did with AIGA Iowa on the creative process of branding, identity, and web development under the umbrella of restaurants. 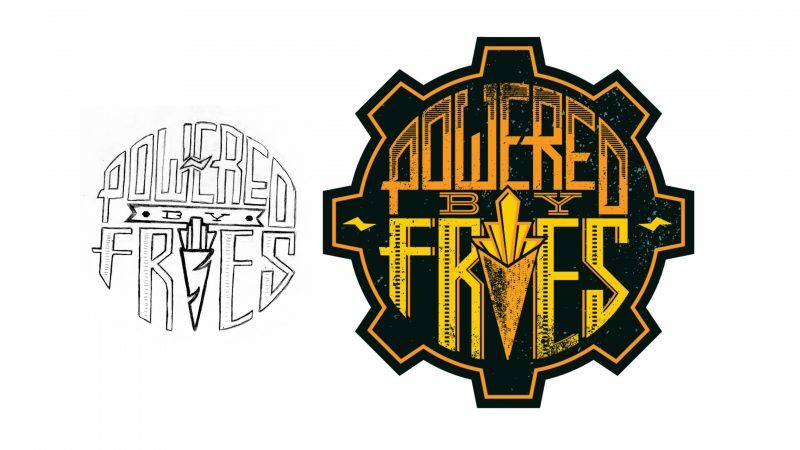 We walked the audience through our process of developing the brand for Powered By Fries, showing our rough sketches, logo development, and mood boards. 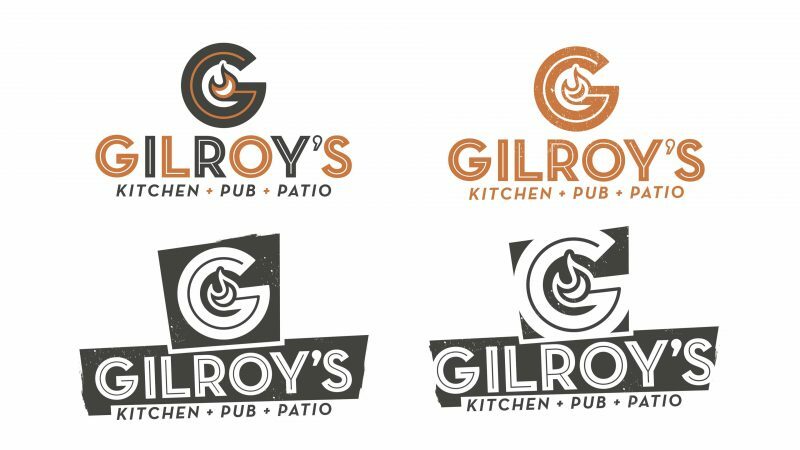 We then walked them through the massive (yet highly rewarding) process of developing the Gilroy’s Kitchen + Pub + Patio brand. 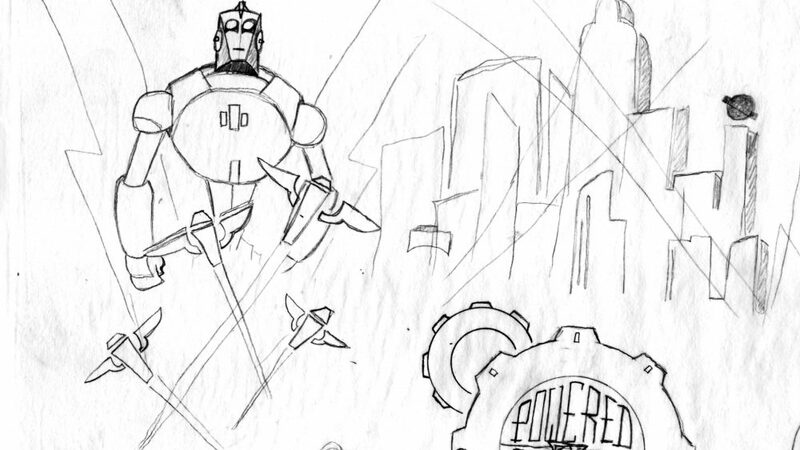 It was a lot of fun going through the archives and digging up the old mood-boards, comps, and quirky sketches. It was a great pleasure to get to share our experiences with fellow designers and students alike. It was equally great to be a part of the audience and see just how talented some of our peers were, getting a window into the broader creative field. 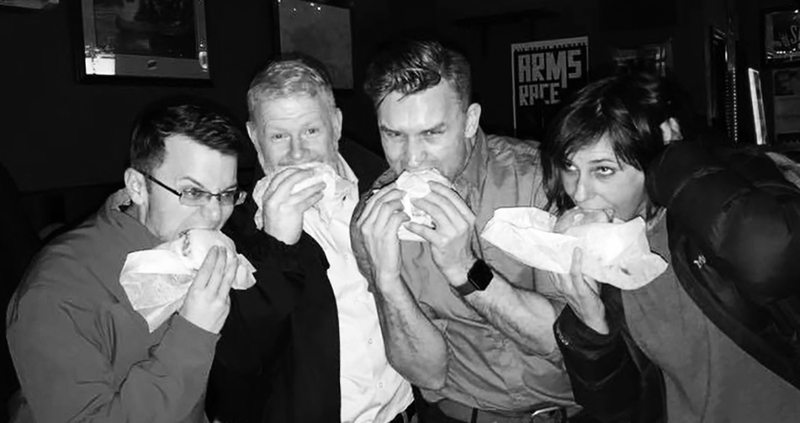 Plus Farmboy, along with Paul Trani and Megan Kirkwood of Adobe, were given the University of Iowa VIP treatment with George’s famous late-night burgers. Priceless. After the local professionals wrapped up our presentations, it was time for the student competitors to take the stage themselves, each team presenting their take on the “opposites attract” theme. After each pair showed of their work and how it came to be, it was judging time. It was broken down to Judges Choice and Popular Choice. Yours truly was asked to be part of the professional judges, where we submitted our choices for best work directly to Megan from Adobe. 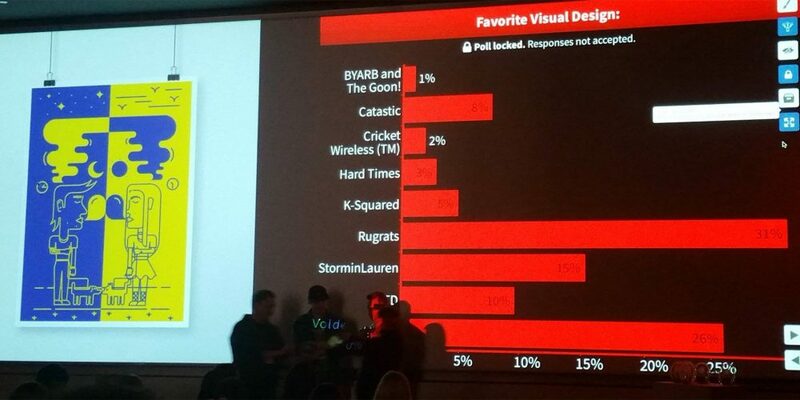 Paul directed the audience voting by showing real-time voting results right on screen. Using the phones right in their hands, the audience went to their pocket screens and voted for their favorite design and motion entries. When all the votes were tallied, the winning duo in Visual Design was Jared Brdicko (UI) & Cristian Chavarria (ISU), and Mitchell Volk (UI) & Amber Klootwyk (ISU) for Motion Design. You can view the winners and all of the entries here on Behance. It was a wonderful opportunity to get to see students from across this great state of Iowa come together and create something unique, as well as having fun in this one-of-a-kind experience. Jason and I had a blast meeting fellow creative professionals and educators alike from Iowa City, Des Moines, and beyond. Lastly it was our pleasure to take this invitation from Adobe to get to share our passion with budding designers. The road isn’t always easy guys, but if you love what you do, you’ll get there. 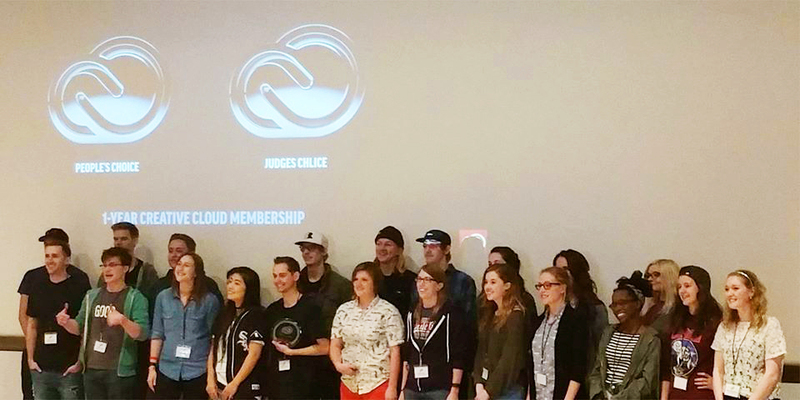 Special thanks to Paul Trani and Megan Kirkwood from Adobe for inviting Farmboy to speak and judge at this great event. Also to Serina Sulentic from University of Iowa for being such a spirited and gracious host.